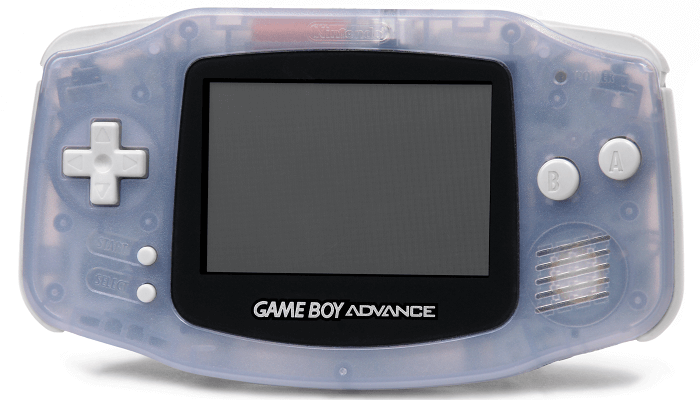 If you are reading this article, it means that you know much about Game Boy handheld console. We bet that you want to relive those fantastic childhood feelings of playing unsophisticated, easy to understand, but devastatingly exciting games that have become legends. Today, it is possible to play console games even without owning a console. Thanks to Game Boy Advance emulators and Game Boy Advance ROMs, old-school gamers receive a great chance to run classic games not only on their Mac and Windows computers, but also on Android devices. 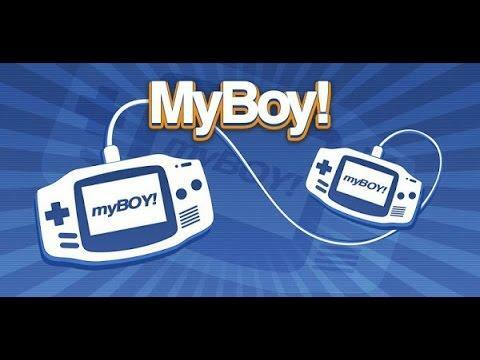 So, let’s take a look at the short list of the most popular Game Boy Advance emulators you will be able to download to start playing mega classics. ClassicBoy is the program that is capable of satisfying any average player’s needs. 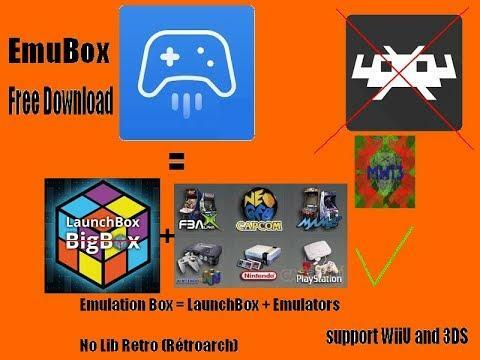 Not demanding and easy to use, it supports more than a thousand tested games developed by such platforms as SNES, PlayStation, Sega Genesis, Game Boy Color, and Game Boy Advance, of course. The application can boast of such useful functions as cheat and fast forward, and hardware controller support. With the help of the “Save and Load” function, you will be able to resume the game exactly where you left off. 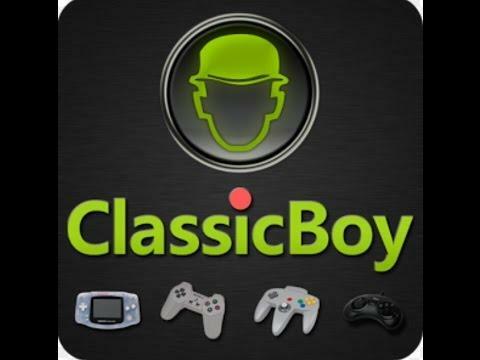 You can download ClassicBoy for free. Still, if you choose to avail yourself of the free version, you should be ready for the fact that there may be some functions missing. As for the paid, premium, version, it has a full set of features and options to make your gaming experience truly unforgettable. We recommend running your antivirus program across the downloaded software to make sure the newly acquired files won’t hurt your device. The representative of the new generation of emulator, EmuBox combines and performs the functions of different emulators, which allows you to run not only Game Boy Advance games, but also countless creations by such systems as Nintendo DS, Sega, PlayStation and many others. It is also is perfectly compatible with Android and iOS. GBA.emu is a cool app specially developed for running Game Boy Advance games on personal computers and Android devices. Apart from such traditional functions as quick save, cheat code and hardware controller support, there is also the BIOS emulation option and in-build cheat codes you will be able to use for creating your own cheat programs. IGBA.emu works perfectly with virtually all Game Boy Advance ROMs. There will be no freezes, bugs, or problems with sound. You will be able to run it both on PC and Android devices without any problem. So, if you are determined to get maximum satisfaction from emulation, then don’t hesitate to download a free trial version of this app to test its functionality. You have probably heard about My Boy, the emulator that exceeds expectations. It possesses the same features and options the emulators listed above do. It has a user-friendly interface, speed up and slow down regimes, cheat codes, and controller support, and exceptionally cool link cable and Wi-Fi support. Now, after scanning through the list of reputable emulators, you can decide which one will quench your thirst for playing cult Game Boy Advance games on your Android or good old PC best.